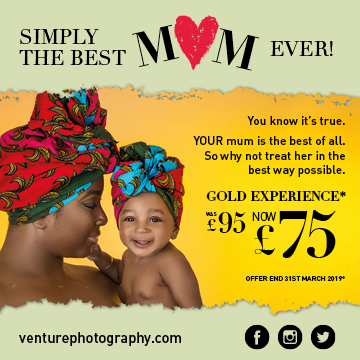 The ideal Mother’s Day gift: a family portrait from Venture Studios…. The clock is ticking! Mother’s Day is now very close. It really is time to make time for Mum. The problem is that we all lead such busy lives that we never seem to have enough time to do everything. Whatever your age and circumstances, there is just too much to do and not enough time to do it. We are full of good intentions but many of those never see the light of day. Mother’s Day this year also coincides with the clocks going forward. So there is one less hour of the day to enjoy. Which means that whatever you do needs to make up for that as well. By now it may be too late to book lunch out on Mother’s Day. Restaurants and pubs get full very quickly so you may have been pipped to the post by all the people who did remember to book early. But don’t despair! Why not organise a special lunch for Mum at your home instead? It could actually work out much better than eating out as there are no time limits and you can make it a really special experience for her. It also gives you the opportunity to invite other family members along to join you for all or part of the day. But make sure you organise things really well so that you are not rushing around stressing on the day. You want Mum to feel relaxed and she will only do this if you are too. So prepare as much in advance as you can so that you can all chill out and enjoy the day. And treat Mum like a princess from the minute she walks through the door: have a glass of something lovely at the ready and put her favourite music on so that the ambience is just right. Also take lots of photographs of the day so that Mum will be able to look back on memories of the day and enjoy it all over again. Perhaps you could put together an album or photo book for her after the event so that she has easy access to the photos and can enjoy looking through them whenever she wants to. As for the perfect gift for Mum we have just the thing! Why not let Venture Studios organise a photoshoot for her? She can have it at a time and place to suit her and we have a range of photography experiences available. 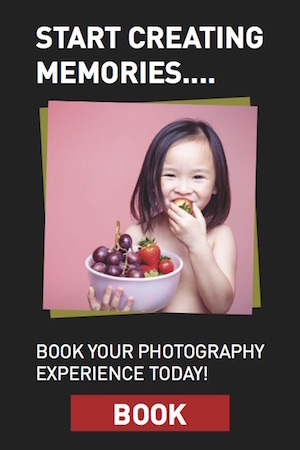 Whether Mum would like a family portrait, a mother and daughter styled experience or a photoshoot of her pet - or even her car - she will be spoilt for choice at Venture Studios! You can read more about these options in our recent article A Mother’s Day treat to treasure forever. To sort out your Mum’s Venture Studios treat, either book online, call us on 0845 121 1085 or use our Studio Finder to find your nearest branch. Make the time to do this for Mum now, and give her a gift she will treasure forever. The rise of the selfie! 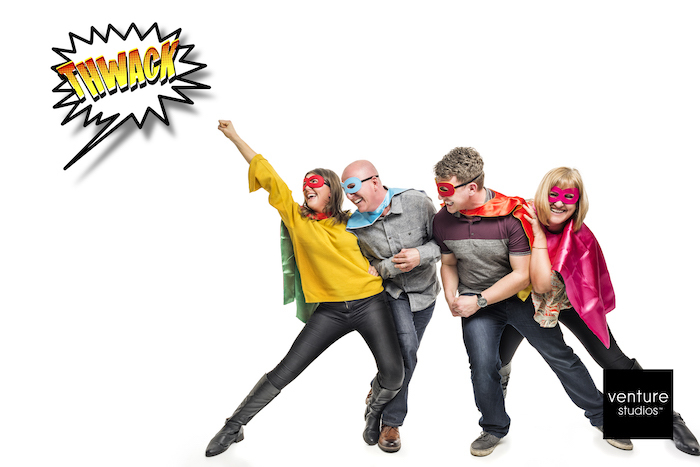 Easter School Holidays – sorted!